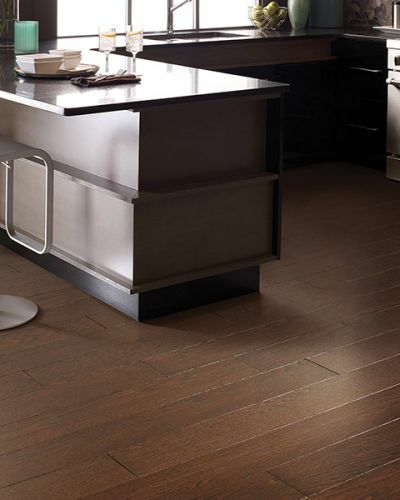 We are an All-American family owned and operated flooring business. 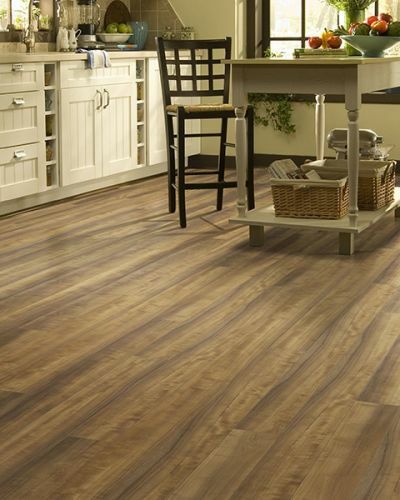 Serving customers since 1981, we have successfully served the flooring needs of our customers nationwide. 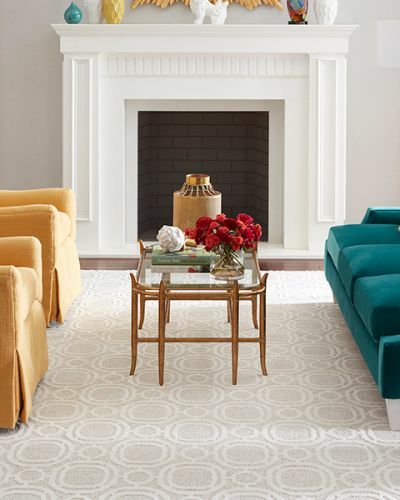 We are located in ‟The Flooring Capital of the World", Dalton, Georgia, which enables us to save you money on brand name flooring manufacturers. 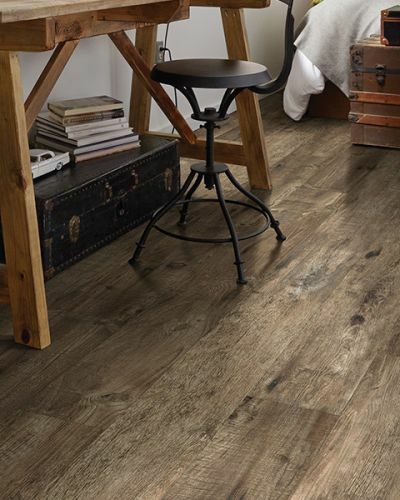 We take pride in providing our customers with quality flooring at exceptional prices. 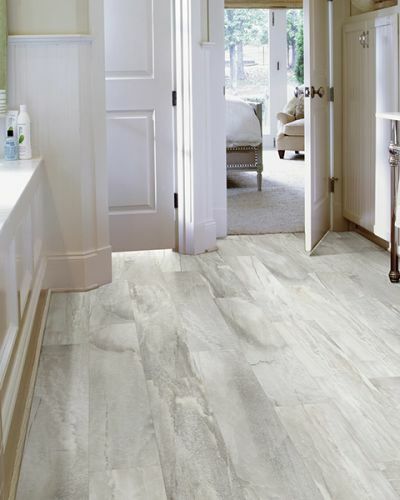 The Dalton Area trusts FloorMax Direct for all of their flooring needs.